The Bourne Legacy opens on August 10th 2012. 41 year old Academy Award nominated actor, Jeremy Renner, is featured on the August cover of Esquire US promoting his latest movie, The Bourne Legacy, the will be release on August 10th. Click here to view last year August cover featuring Daniel Craig, here for 2010 cover with Bill Clinton and here for 2009 cover with Gerard Butler. 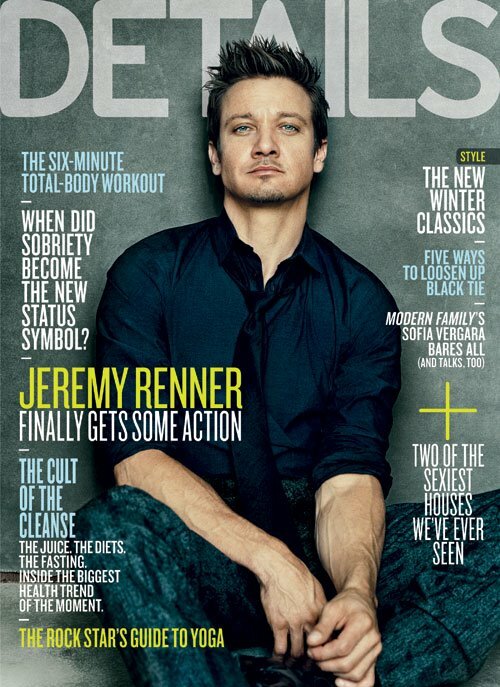 Two time Academy Award nominee actor, Jeremy Renner (40), was photographed by Norman Jean Roy for the latest cover image of Details. He will be featured on the latest installment of Mission: Impossible – Ghost Protocol this December along with Tom Cruise and Paula Patton. The latter already landed two covers (IO Donna and Complex) promoting Mission: Impossible – Ghost Protocol while none for Tom Cruise. Click here to view last year cover featuring Matthew Morrison and here for 2009 cover featuring John Mayer. 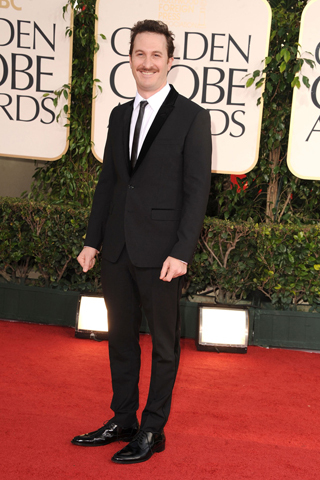 Below are the celebrities arrived at the red carpet of The 68th Annual Golden Globe last week. Images via Style.com. 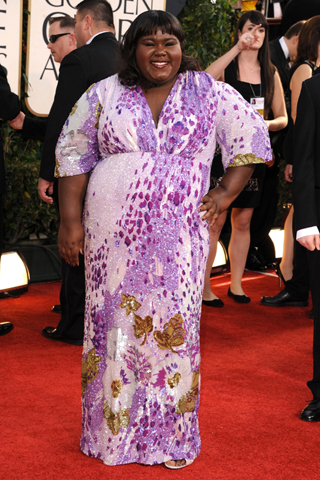 Click to see last years Red Carpet images. Click to see last years TV category nominees, Movie category nominees and winners.